Frustrated with your twins fighting all the time, especially when nothing seems to work? 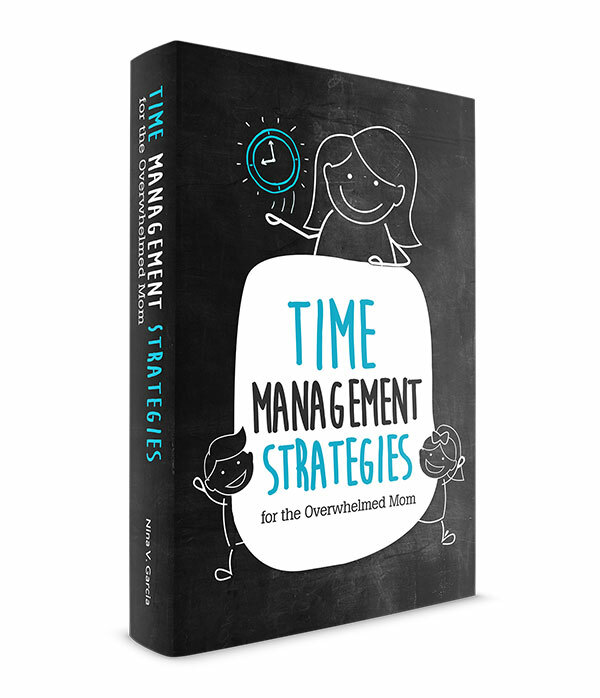 Learn the essential habits that will encourage them to get along. First it was Spiderman. Then Batman. This last time, it was Superman. Each new toy my husband gave our twins became the Hot Item they had to fight over. Never mind that they also received other superheroes—they always wanted what the other person had. While newborn twins are hard, the toddler and preschool years with twins can be just as challenging, especially when they fight all the time. It’s enough to make any mom feel like she’s losing her mind. And it doesn’t help when the fighting seems to be getting worse and out of control. Sometimes I couldn’t even let them work it out on their own because they’d resort to pushing and someone was bound to get hurt and cry. When it gets to this point, it’s easy to feel like you’re not handling it well. If this sounds like you, you’re not alone. Many twin moms have admitted to me with exasperation that they’ve tried everything. They told their twins to be gentle and tried time-outs, redirection, and acknowledging their feelings. But they still feel like they’re failing, and start looking forward to bedtime coming sooner rather than later. Every interaction with their kids feels like they’re trying to prevent or resolve fights and meltdowns. So much for quality time—the days have turned into damage control instead. Suffice it to say, I’ve learned a lot along the way with managing my twins fighting and helping them better communicate their frustration. I still run into trouble sometimes, but they’ve cooled down considerably and don’t argue nearly as much as they used to. How often do we spot a tussle and launch right into discipline mode? This is especially true when it seems like one twin was the perpetrator while the other was a victim. Except I’ve found that both kids always have valid reasons for feeling the way they do. Often, the one who hit felt so exasperated with the other that he felt he had no other choice but to hit his brother. While hitting isn’t the right behavior, we still have to acknowledge what prompted them to behave that way. Besides letting your twin know that hitting isn’t right, talk about how he felt and what led to the hitting, as well. Let the other twin know that he’s not “off the hook” because he was hit—that he played a part in it as well. The situation can serve as a teachable moment for both kids, but that can only happen if they both feel heard. Then, once they both feel acknowledged, explain that you don’t hit. Give examples of other ways they can better communicate their frustration, such as going to you, leaving the room, or telling the other to stop. Read more about how to teach conflict resolution. As tempting as it is to get two of everything, I actually believe kids benefit from sharing toys. They learn how to take turns, to value the toys they do have, and to learn to play together. Problem is, part of learning how to play together is ironing out potential fights and disagreements. My twins learned which toys they both wanted—at the same time. So, one of the tricks I use all the time is to set a timer. I use our kitchen timer, setting it for 10 minutes, which allows one twin to play with the favorite toy. Once the timer beeps, they both know to pass the toy to the other. Rather than forcing them to give up the toy in the name of “sharing,” they both get equal turns back and forth. 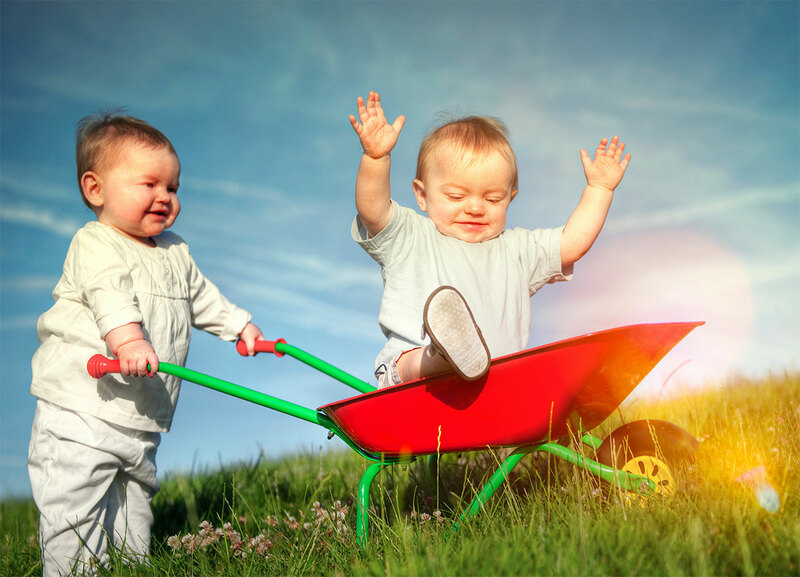 Learn the benefits of having fewer toys. Part of learning how to play together is ironing out potential fights and disagreements. My twins are in the same preschool class. At home, they’re together all the time. Despite their bickering, they still find ways to spend most of their day together. …So much so, that they might not even see time apart as a real alternative. When things have escalated and no amount of talking about how they feel works, I suggest spending time apart. Separating your twins can also be a good idea when you notice one twin getting irritated with the other. They may not be able to articulate the desire for alone time, so separating them can be one way to avoid twins fighting. 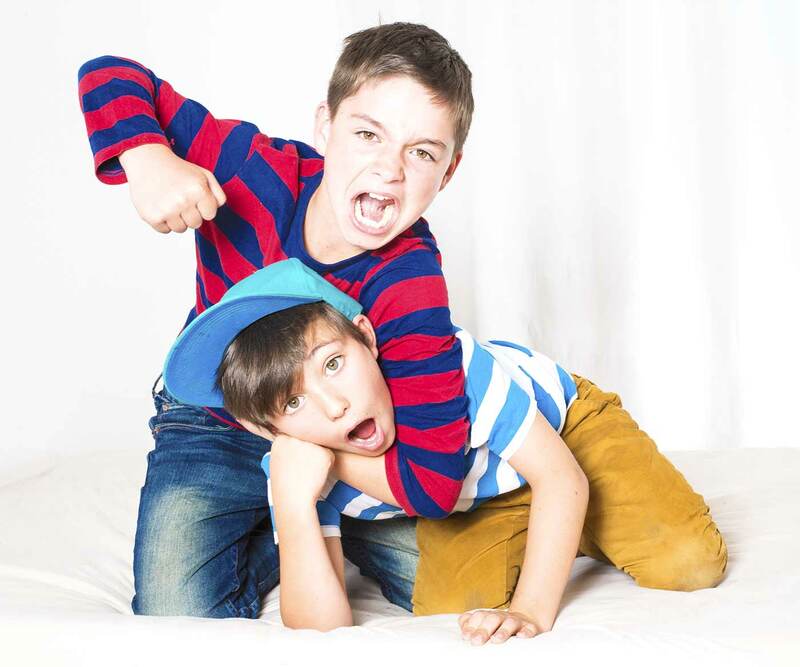 Get more tips on how to stop kids from fighting. The thought of getting out of the house only to expose your twins fighting to the neighbors may not be appealing. Still, I’ve found that stepping outside is one of the best ways to get your twins to stop arguing. For one thing, they’re getting a change in scenery. Sometimes all they need is a new environment to recharge whatever bad mood they may have been feeling. Being outside also allows them to burn energy that may have been cooped up in your home. You don’t need to go on crazy adventures—playing in the backyard or taking a walk around the block can be all you need. And if it’s not possible to step outside, try a different room instead. If my twins are fighting in the living room, I’ll have them play in their bedroom. Learn how to take twins out alone. Stepping outside is one of the best ways to get your twins to stop arguing. 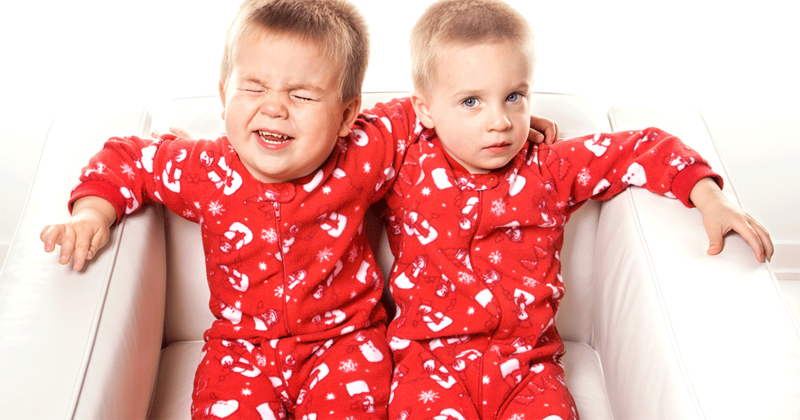 A common cause of sibling rivalry, especially with twins, is inconsistency. We implement rules one day, then let them fly the other. Sometimes for good reason: we can only take so much and need to pick our battles. But if we make consistency the exception instead of the rule, we run the risk of kids feeling confused about what to do. Your twins aren’t set on deliberately defying rules or upsetting you (even though sometimes it feels that way!). Instead, they don’t know how to behave. As difficult as it is to follow through with consequences or take the time to explain why their behavior is inappropriate, try to stay consistent with doing so. Internalizing moral character and knowing how to behave takes time and—you guessed it—consistency. The more children hear the message and learn how to behave, the more likely they’ll stop fighting. 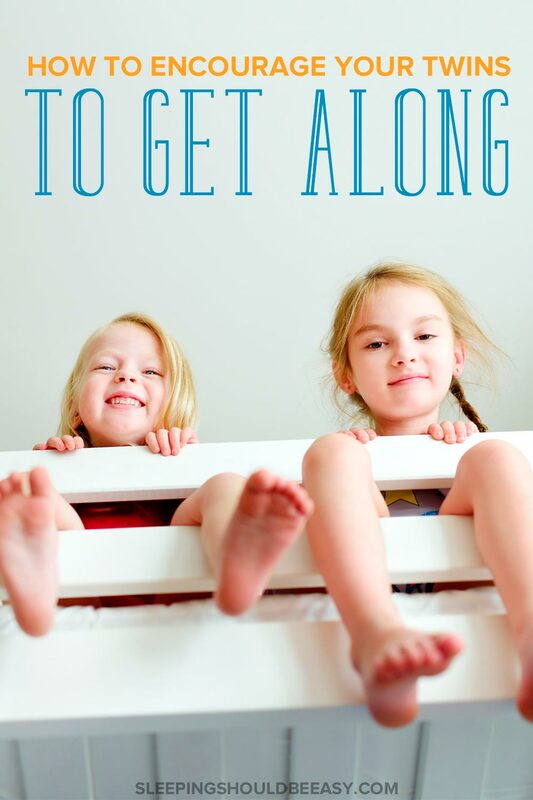 Get more tips on sibling rivalry solutions. Sibling fighting in general is inevitable and hard enough, but twins fighting can be even more difficult to manage. They’re the same age, going through the same milestones and interests. So if it ever feels like you’re drowning in overwhelm, know that you’re not a terrible mom. The toddler and preschool years make for a challenging stage for any mom, much less one who has to handle two simultaneously. The constant bickering and refereeing doesn’t always bring out the best in us. Changing behavior takes time. 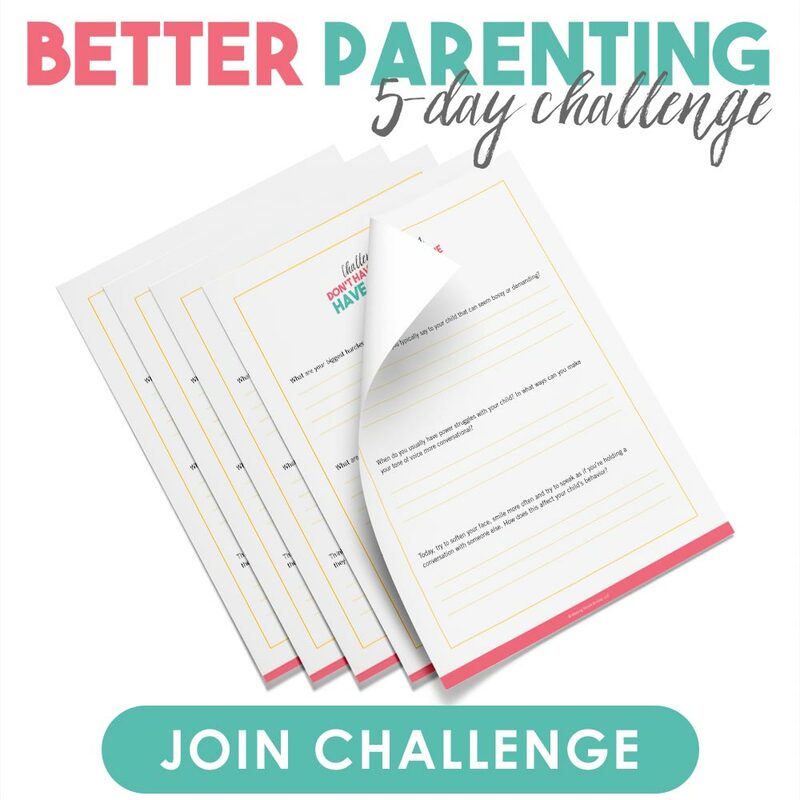 While it may not seem like you’re making progress, changing habits and learning new ways to handle conflict is a slow process for your twins. Keep that in mind when it feels like nothing you do is working. In the meantime, do what you can to help prevent and mitigate your twins fighting. Begin by acknowledging both sides and avoid labeling one as the victim and the other the perpetrator. Set a timer to teach turn-taking, and if need be, separate them for a brief period so they can cool off. Reset the mood by bringing them out of the house, or even just to a different room. And finally, be consistent with boundaries—even if it’s easier to cave in. The more consistent you can be, the more your twins will understand your expectations. Raising twins doesn’t have to feel like a never-ending cycle of fighting, especially over who gets to use Superman next. Tell me in the comments: What is your biggest struggle with your twins fighting?